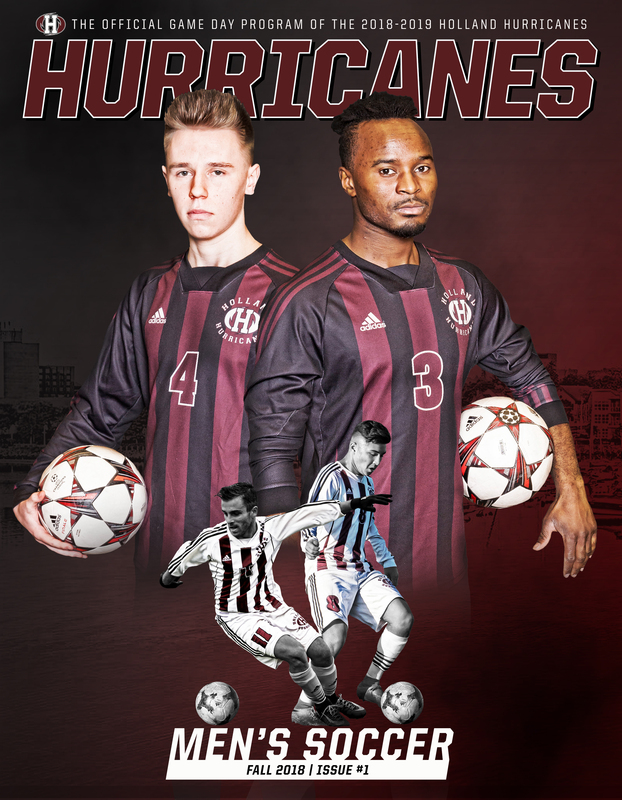 Holland Hurricanes men's soccer, eight-time ACAA Champions (2009, 2011, 2012, 2014, 2015, 2016, 2017, 2018) and two-time CCAA National medalists (2011 - silver, 2017 - bronze) as well as hosting the CCAA National Championship in 2018. Check out our 2018-2019 ACAA Men's Soccer standings here. 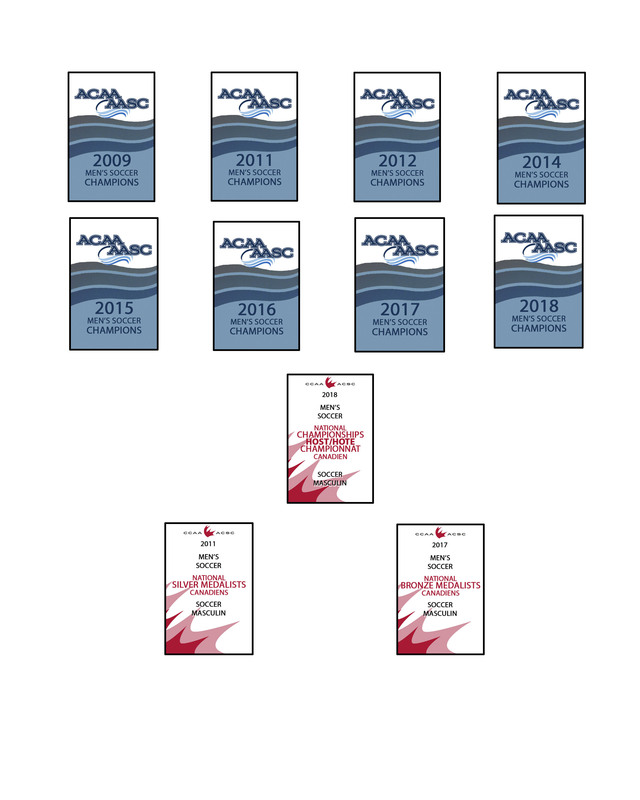 Check out our 2018-2019 ACAA Men's Soccer statistics here.